Watches and Wonders 2015 in Hong Kong has closed its doors about a week ago and this Asian equivalent of the SIHH had some nice novelties. Following this event and paying attention to all of the watches presented there, we have made a short list of our favourites. Of course we could create a much longer list, but since we’ve restricted ourselves to creating a top 3, that’s what you will find here. Life of a watch enthusiast is hard sometimes, don’t you think? And that’s about the whole story.. not really but let’s be honest, there’s something with pronouncing long model names that makes you think you are listening to a speech – or is it just a problem of my own. Anyhow, we want to tell you something about the watches we’ve chosen, so let us talk watches. The Hand-Wound Monopusher Chronograph is the latest addition to the Portofino family and in our opinion a pure beauty. What makes this Monopusher Chronograph different from all the other Portofino’s, is the fact that it’s the first in-house Monopusher Chronograph movement produced by IWC. 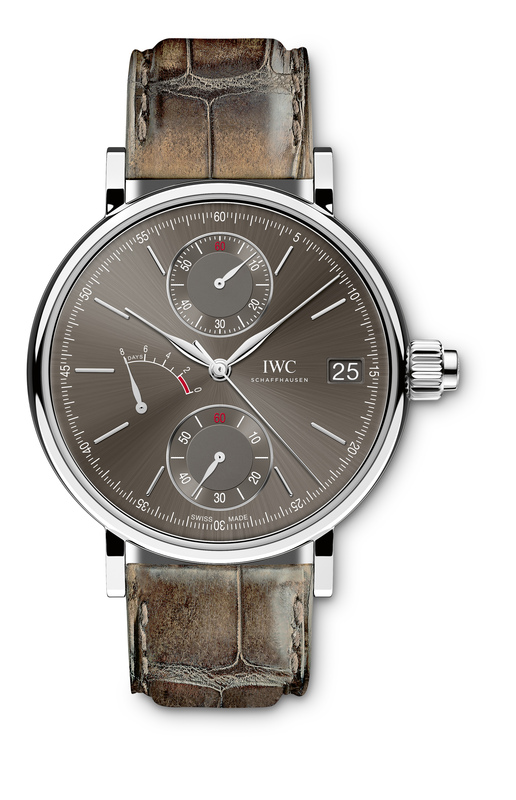 This particular IWC is perfectly balanced in our opinion. 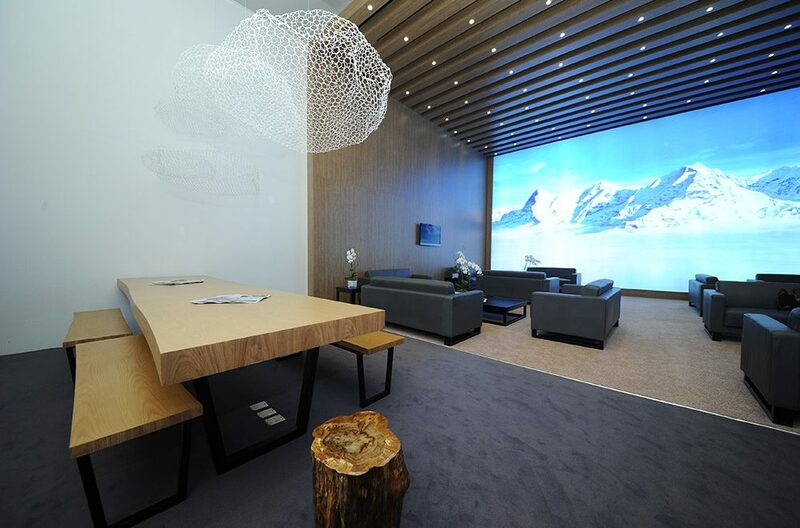 The design and aesthetics are well thought through. Nothing on the dial is misplaced or out of proportion, the fact that IWC uses only two sub-dials instead of three is a good choice. Combining these two with the well-placed power reserve and date indicators creates a harmony on the dial that isn’t disturbing in any aspect. They’ve created a watch with chronograph functions that has the same simplicity as a watch with only a date window. As said this watch has the first in-house Monopusher Chronograph movement, the hand-wound Calibre 59360. Since it’s an IWC, you can expect a power reserve of approximately 8 days. 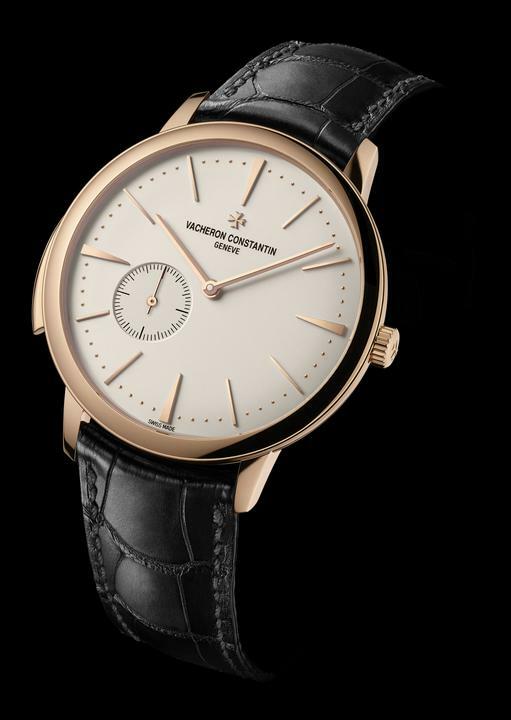 For every watch head, Vacheron Constantin was a must see this year. Of course everybody wanted to see the 57260 – you know that piece of horological ingenuity with a stunning 57 (!) complications. We have to admit, it’s a timepiece of a different level, but the reason we chose the Minute Repeater is in fact simple: it’s a minute repeater. We know that this particular watch has been released in 2013, but it’s one of the better minute repeaters out there. Holding the title for thinnest minute repeater movement ever, the Calibre 1731 has a great sound and is a complex masterpiece. The simple design, with the small seconds at 8 o’clock, is well balanced and in our eyes timeless. It’s a classy watch with a very good sounding minute repeater. 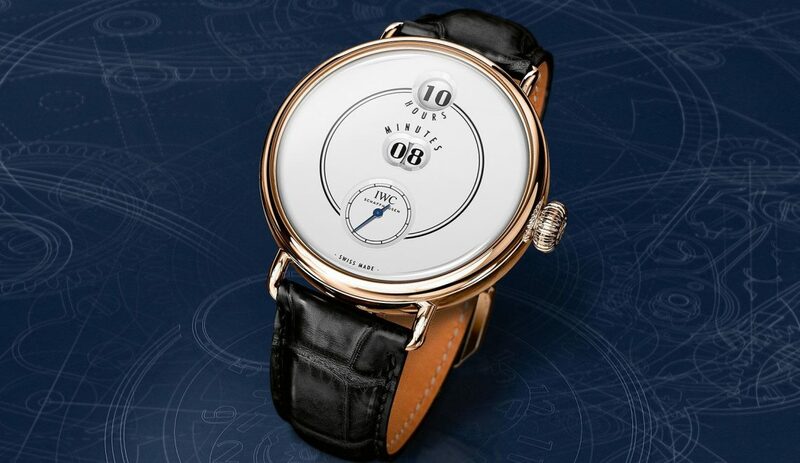 Keep in mind that creating a minute repeater watch is something only a handful of watchmakers master and using a watch case to resonate the sound is unbelievable difficult. 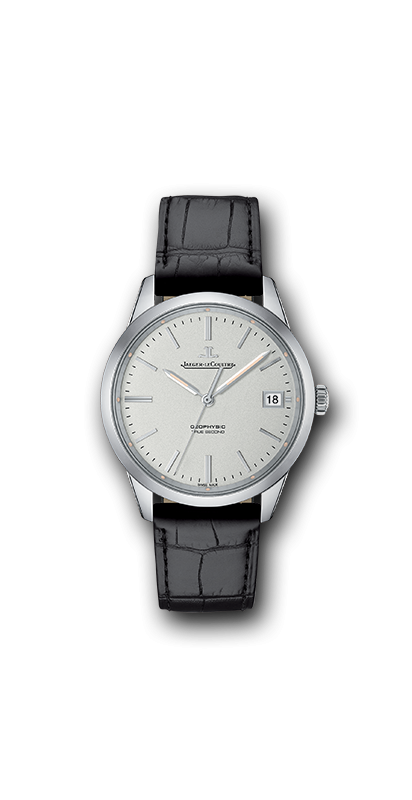 Last but not least, we picked the new Jaeger LeCoultre Geophysic True Second. Another classy and well-balanced timepiece. This watch is perfectly proportioned in a 39.6mm case, finished with polished and satin surfaces. The dial is rather simple, but we like that in a watch. Time in its most essential form is in our opinion the best time. Inside the case, we find the self-winding Calibre 770. As the name of the watch states, it features dead beat seconds. A simple explanation of this feature is the fact that the watch – contrary to most automatic watches – has a second hand that moves like the second hand of a quartz watch; making precise one second jumps. The movement has an extra hairspring for storing the required energy that’s needed to make these exact second jumps. All of this required for more accurate time measuring. An addition to this watch is the fact that the movement is capable of changing the hour-hand without stopping the minutes and seconds. The Geophysic True Second has a power reserve of 40 hours.